Chef Zirroti opened Fleur de Sel in 2008. For the third consecutive year, one of the Inland Northwest's finest minds in food has been named a semifinalist for the prestigious James Beard Award. 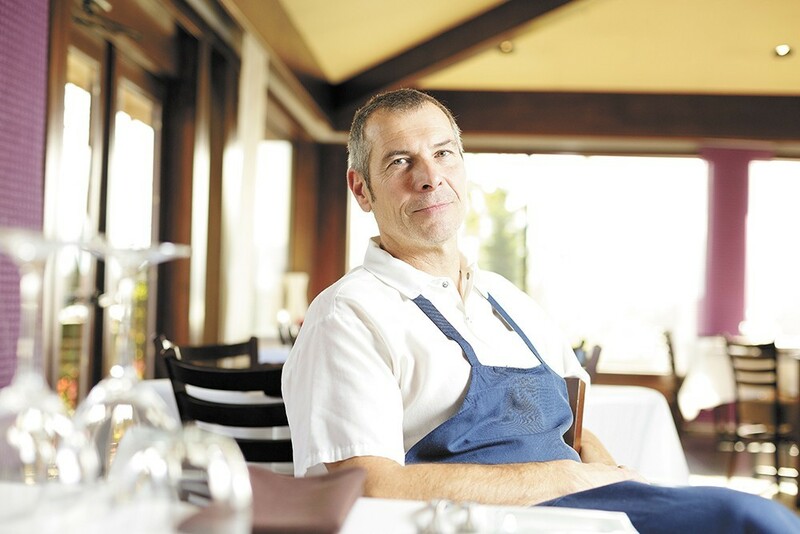 French-born Chef Laurent Zirotti, who owns the Post Falls destination spot Fleur de Sel, is the only chef from the Inland Northwest to be named in the Best Chef: Northwest award category, joining a list of 19 others mostly from the Portland and Seattle area. In 2016, local chef and restaurant owner Adam Hegsted was named a semifinalist in the same category, as was Spokane chef-owner Jeremy Hansen in 2015. The list of 2017 James Beard Award semifinalists will be narrowed down again a month from now, to five nominees in each category, on March 15. Final winners in each of the 21 award categories are then honored during a special event May 1 in Chicago. The James Beard Awards are organized by its namesake James Beard Foundation, which opens an online call for entries in October. More than 24,000 entries were received for the Foundation's 27th annual honors.